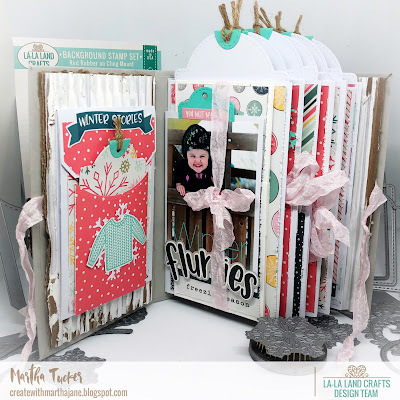 Niece. 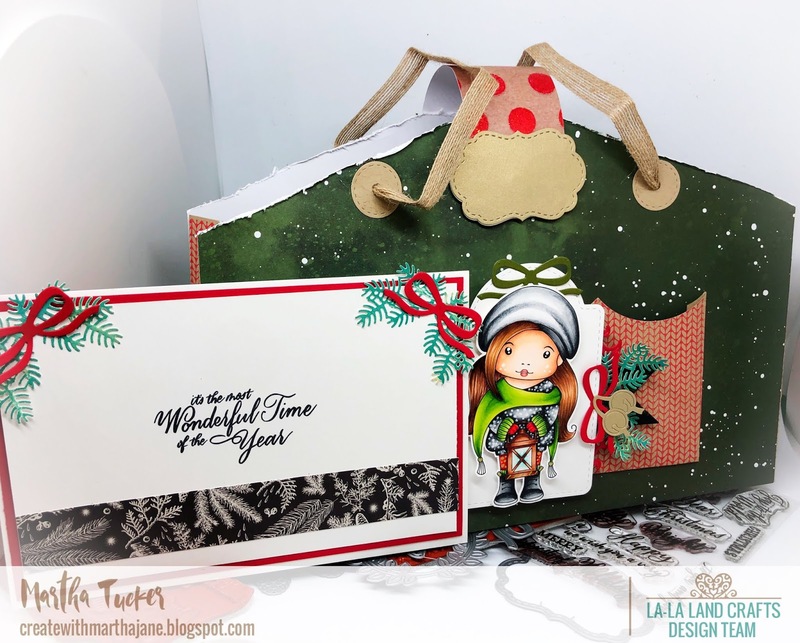 I was able to give it to her a few days ago so now can finally share it! 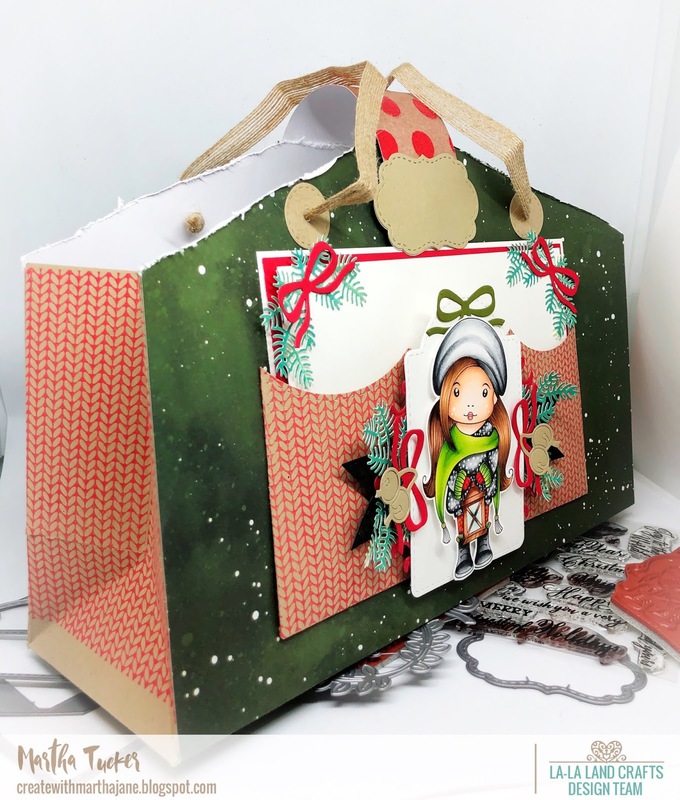 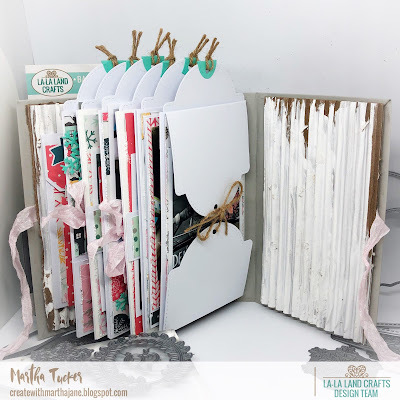 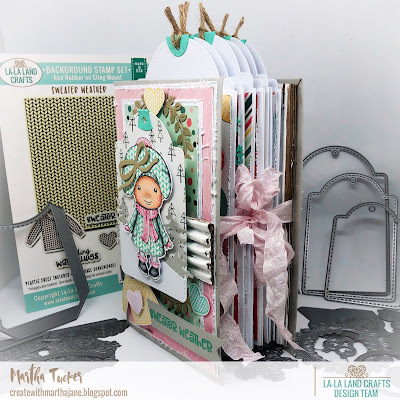 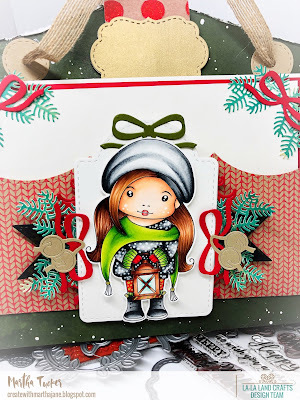 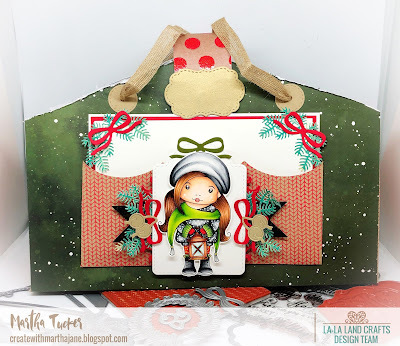 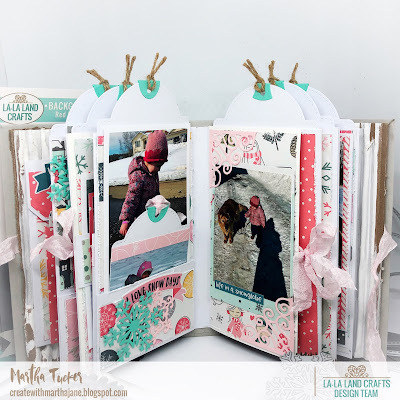 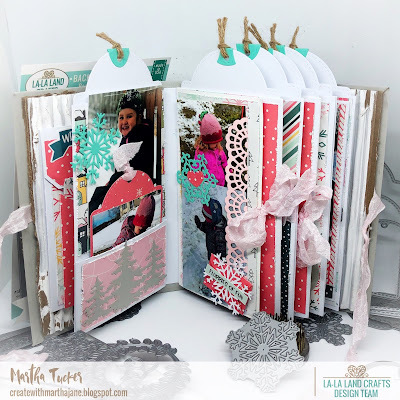 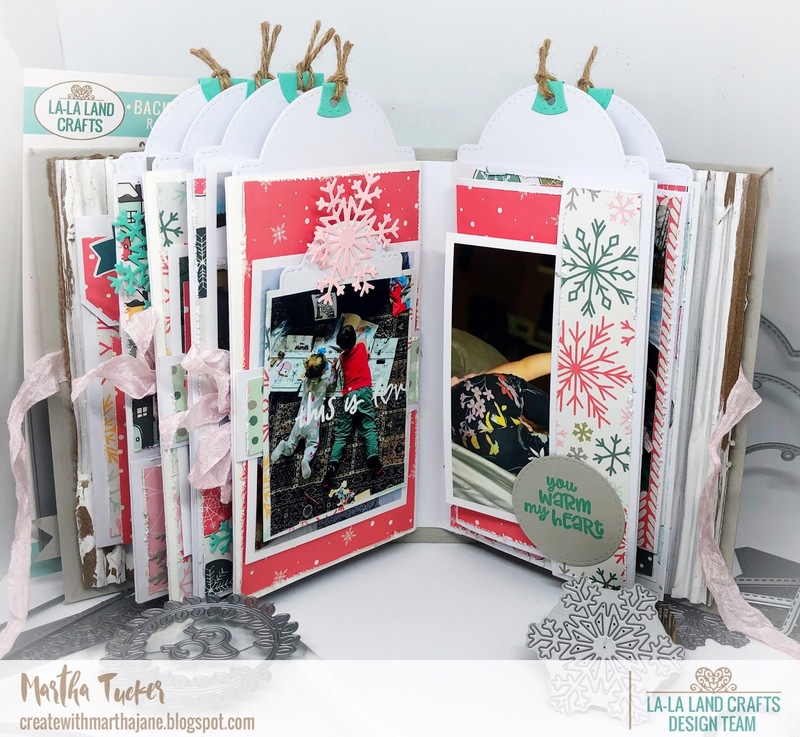 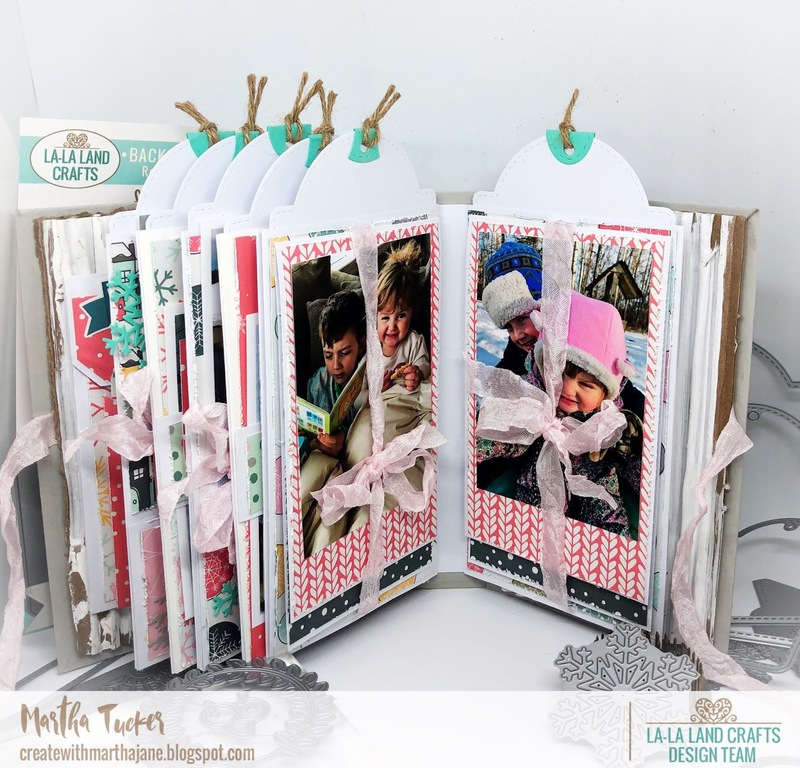 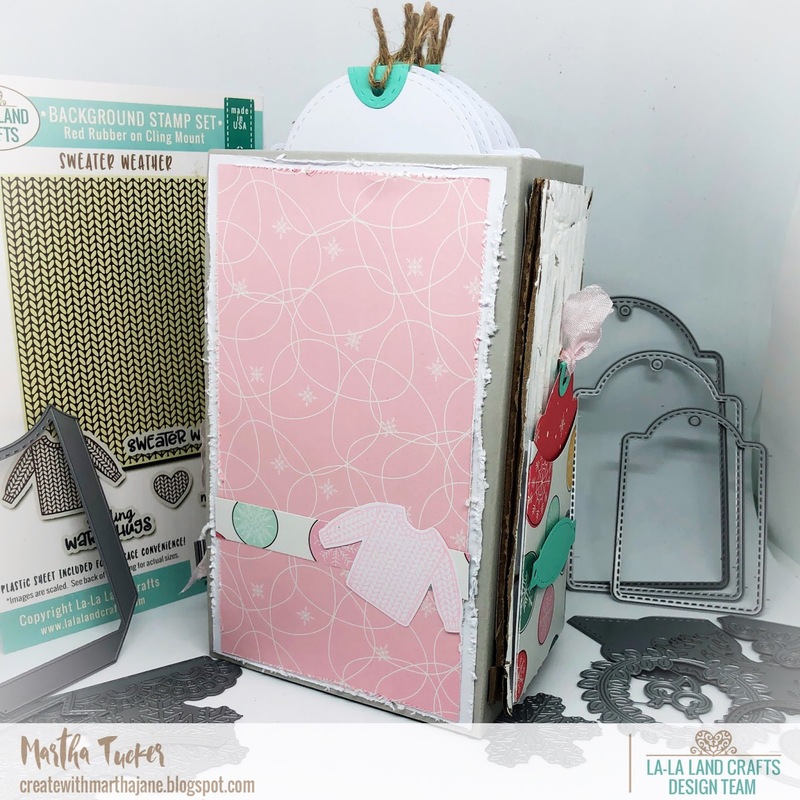 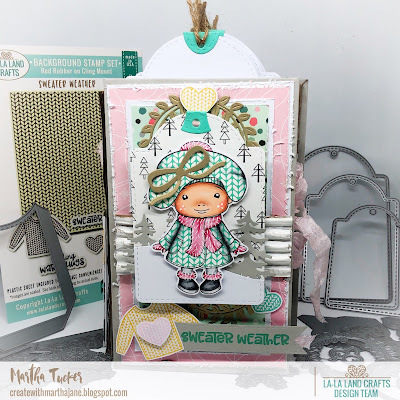 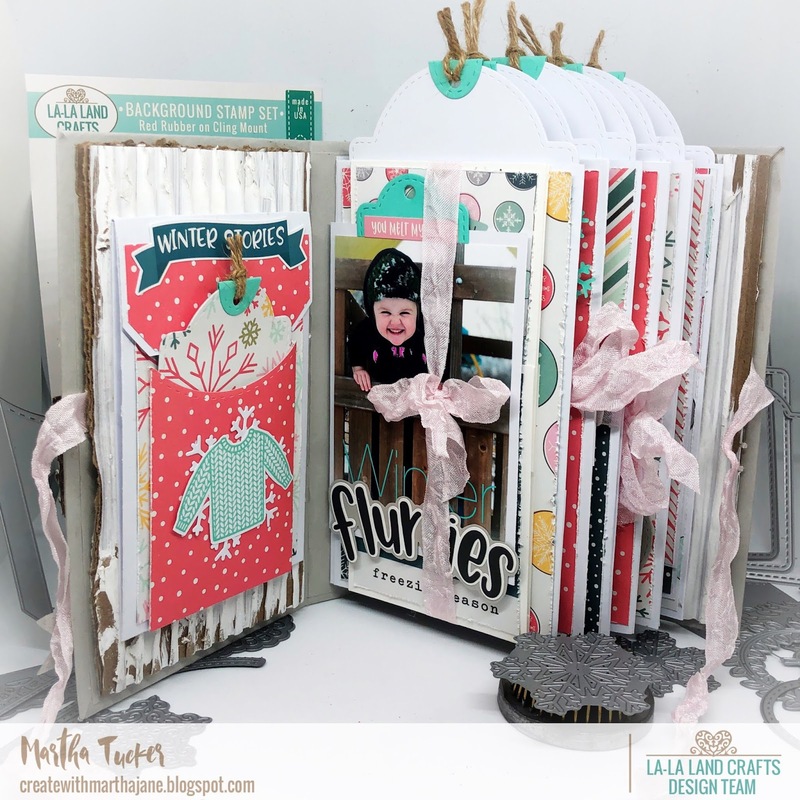 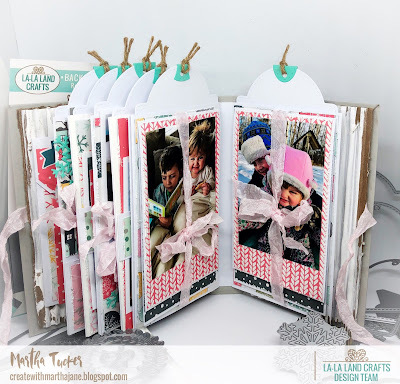 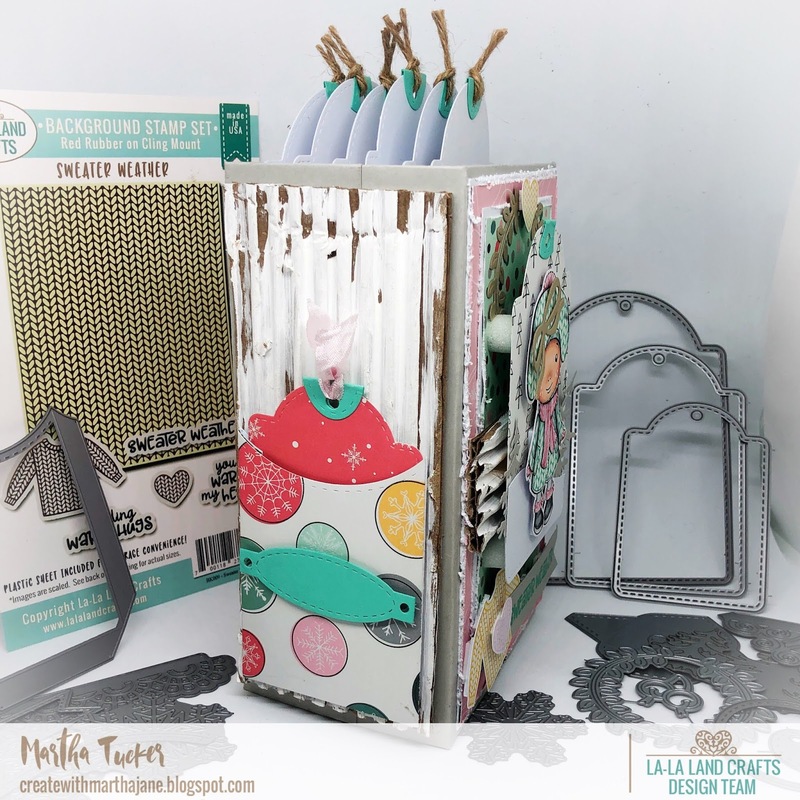 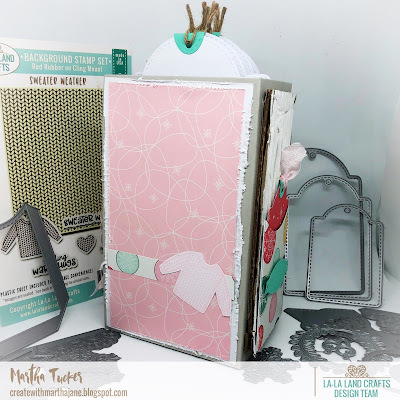 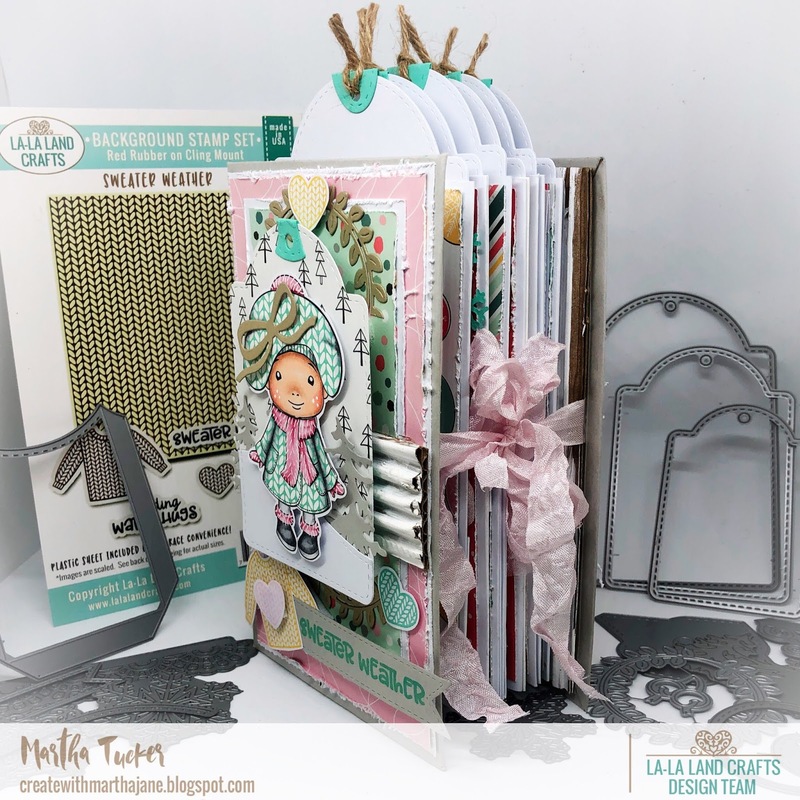 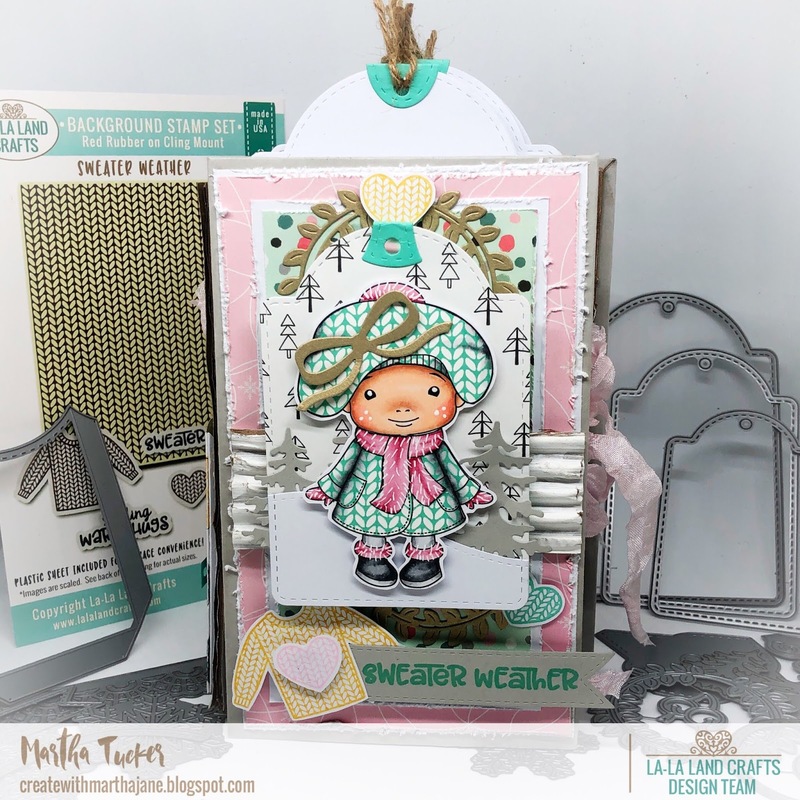 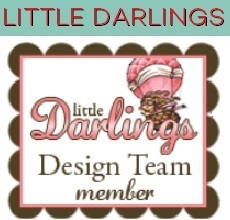 Today at La-La Land Crafts our theme is Baby its Cold Outside!! 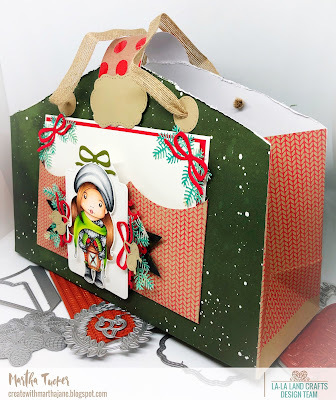 Here is a sweet gift bag I created.